Welcome to Qismat Yinus' Blog: Who's Feeling Denrele Edun's New Look? Who's Feeling Denrele Edun's New Look? 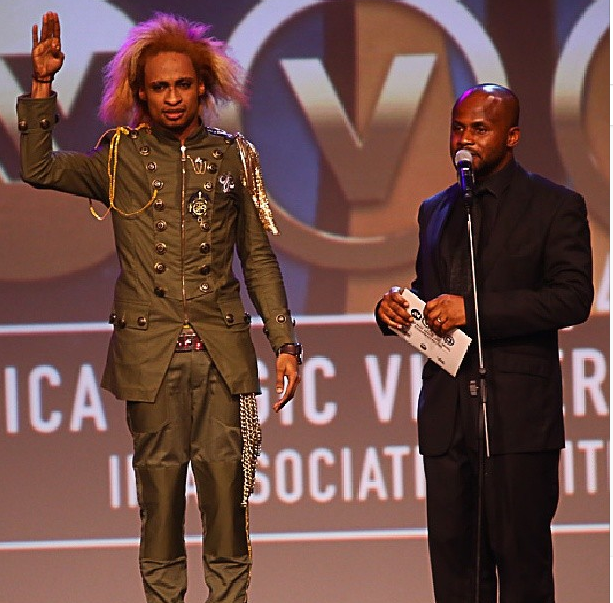 Denrele at the AMVCA Awards 2014.